Dash Hat White - IDONTMIND - Your mind matters. Talk about it. Your story isn’t complete. Remind yourself that you are a work in progress with the Dash Hat. 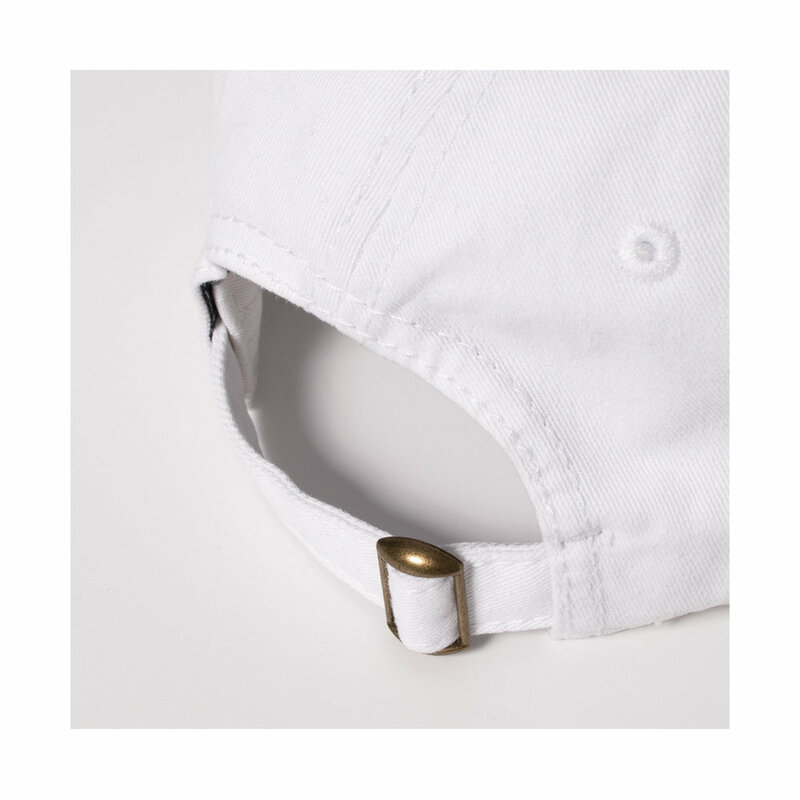 Unstructured white adjustable hat. Black embroidered dash logo on the front. 100% washed cotton.